LED’s are Light Emitting Diode’s. As electrical components they convert electrical energy directly to light. LED’s are energy saving because of their efficiency. I require kitchen Lighting, but i’m not sure what lighting goes where can you help me? I’m unsure what the difference in colour temperature/appearance means. What are maximum Lux Levels? The cone diagrams shown on products show the expected lighting level at a measured distance. These may vary dependant on surrounding surfaces and colour. 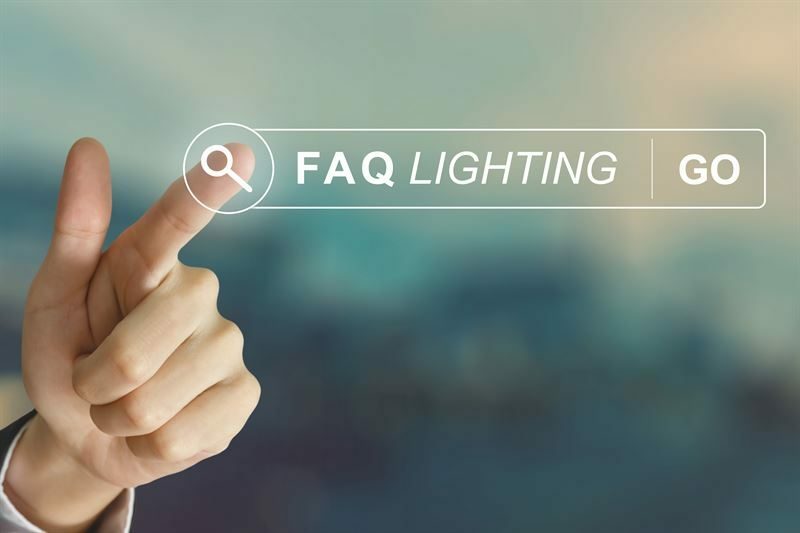 Can products be dimmed on wall plate dimmers?